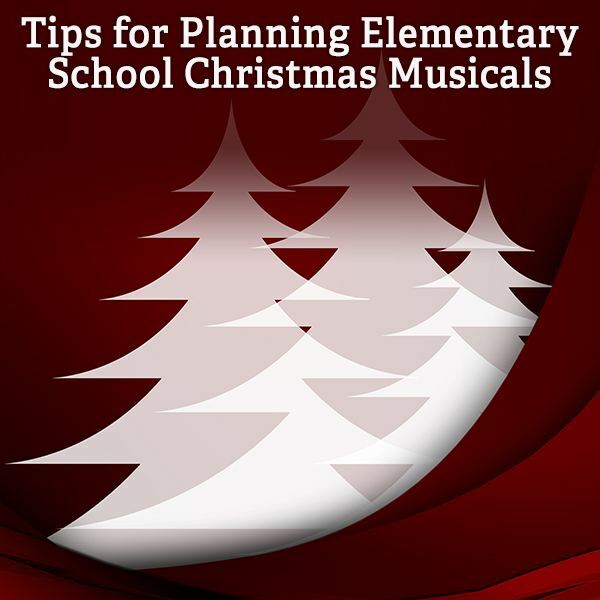 In some schools, it may be a requirement for elementary teachers to manage and conduct a musical or play for students to perform, especially around Christmas. If it is, then it may be intimidating and the new teacher may not have the experience to create a play or musical. Hopefully, through this series, the classroom teacher, with a non-musical background, will find assistance with planning, managing, and conducting a musical or play with the class. Start by learning who will be involved. Will it be a grade level, or several grades? This will help you to organize groups and select song choices. Find a Compact Disc of music that you enjoy. 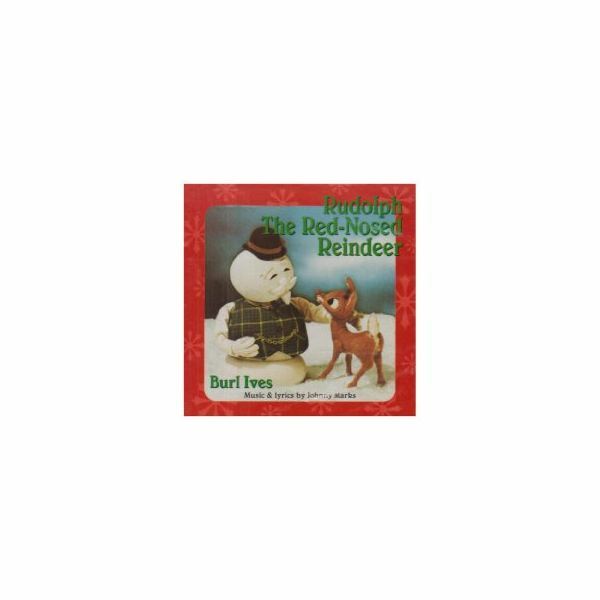 For example, one that I used is Burl Ives, Rudolph the Red Nose Reindeer. Burl Ives has many children’s CD’s that tell a story. The reason that I chose this CD is because, the songs on it progress into a story. Because it tells a story, it will be easier to decide, which group performs first, second and so on. Choose the theme of the musical or play, based upon the time of year that it will be held. For example, Rudolph is a Christmas musical. Research other plays and musicals through books and on the Internet. Organize the groups by songs on the CD. Each group, or class, will perform to a different song on the CD. Communicate with the other teachers and give them a copy of the CD to practice with their students. Decide if there will be speaking parts, or if it will be the students singing with speaking parts between each song, as in, an introduction to each musical selection. Delegate responsibility to each of the classes involved. Each class will be responsible to make props, costumes, assign speaking parts, and to add hand motions or dance to the musical piece. Decide if costumes are necessary, or if props will suffice. Research times that you can use the auditorium to practice and be sure that all of the classes involved can meet at the same time. Ask for help from other teachers. Coordinate lessons with art teachers or wood shop teachers to help make the props and posters to advertise within the school. Send a letter home to families about the upcoming event. Many times parents can help with managing practices, producing flyer’s, making props and sewing costumes. These tips can also be applied to planning for a Pre-K or Kindergarten graduation ceremony. Another teacher has written a very good article about a Christmas musical, here.